It’s a story as old as Hollywood. An unknown stops by the set. A casting director takes notice. A few months later, that unknown’s a star. 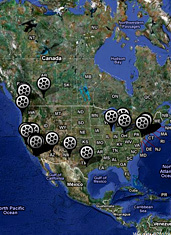 Introducing The Movie Map, a new site that lets you know where any movie is filming, anywhere in the world, online now. 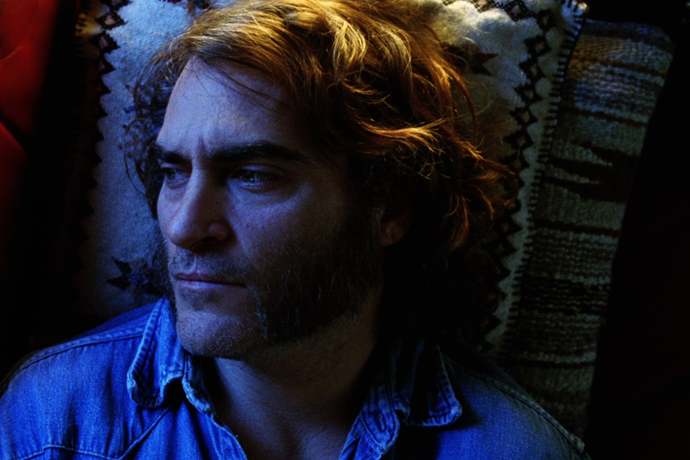 Basically, it’s a comprehensive guide to every set worth crashing in Hollywood and beyond. You’ll see a constantly updated Google Maps-style visualization of movies that are filming right now—and thus, your acting-directing-producing career is born, with your walk-on role as Riddler’s Henchman #3 in Batman 3. Of course, this thing’s good for more than giving you a boost for your long climb to the top of the A-list—you could also use it for more humble pursuits. Like vacationing. So if you’ve been meaning to visit, say, Kate Mantilini where Al Pacino and Robert De Niro first appeared on-screen together (in Heat), now you know where to go in Beverly Hills. They also have the church from The Graduate. Make sure to put some Simon and Garfunkel on your iPod.